Hi PRers, this is the cronologic time line idea for Kibitech, you can see at Wrike . 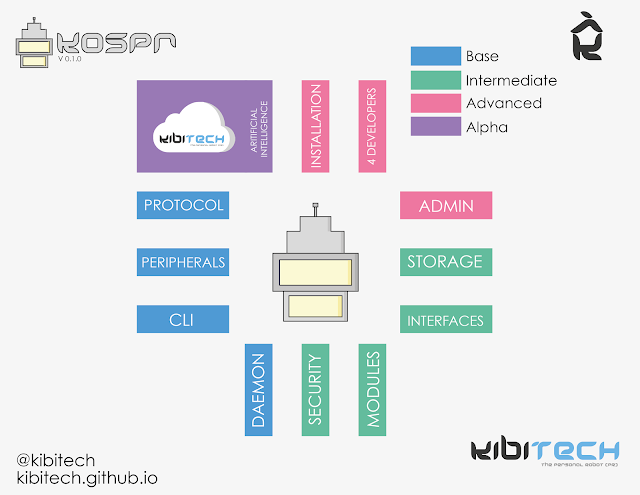 The idea is that we have five stage for our goal, development, test, crowdfounding, manufacture and shipment, now we are working in M3: Software module with OS development based on Node.js and we are looking with Pandauino? M2: Hardware module for hands make. We don't know wich one corwdfounding platfom is the best for us, might you can say us your opinion abut It? Our idea is make a project that apply for educations and It contribution in break the distance between people and technology. 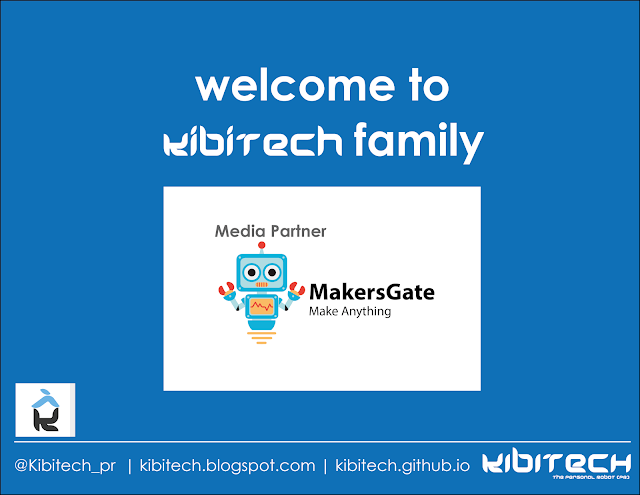 Hi PRers, Kibitech each day it get more form and is more solid, today MakersGate is working with us, and they are our first Media Partner, we invite to you to subscribe in MakersGatewebsite .